Last Friday morning we broke the news that ESPN through their SEC Network+ would broadcast certain SEC marching band shows this year online. Today our friends at ESPN confirmed our story in a press release. SEC Network+ carries streaming-only events available to SEC Network subscribers via WatchESPN and the ESPN app. 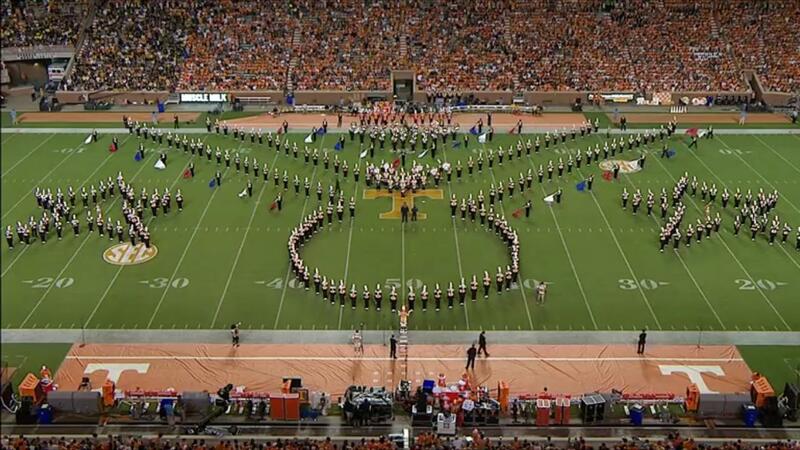 SEC Network + debuted coverage of halftime performances last week with the University of Tennessee’s Pride of the Southland band. This Saturday, Sept. 10, SEC Network+ is set to stream Auburn, Georgia, Ole Miss, Missouri and Texas A&M.